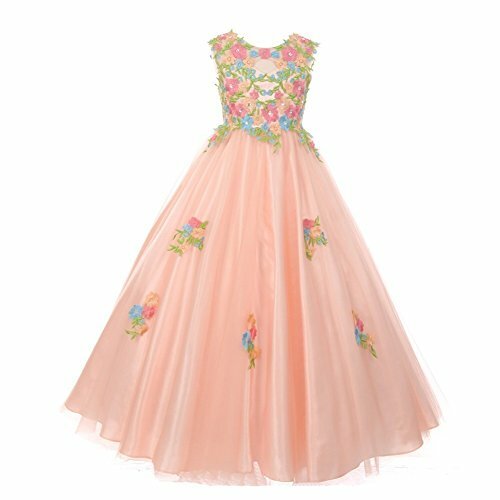 If she's tempted by the freshness and vitality flowers bring this Cinderella Couture dress makes an awesome pick. Sleeveless lace dress in blush with beautiful all over hand placed and sewn flower embroidery. Adjustable back for better fitting and comfort. Floor length dress with Full layers of hard net lining. Great for most festive occasions. If you have any questions about this product by Cinderella Couture, contact us by completing and submitting the form below. If you are looking for a specif part number, please include it with your message.